The Toyota Corolla is one of the most popular small cars on the planet, with more than 90 percent of those sold in Calhoun in the last decade still on the road today. 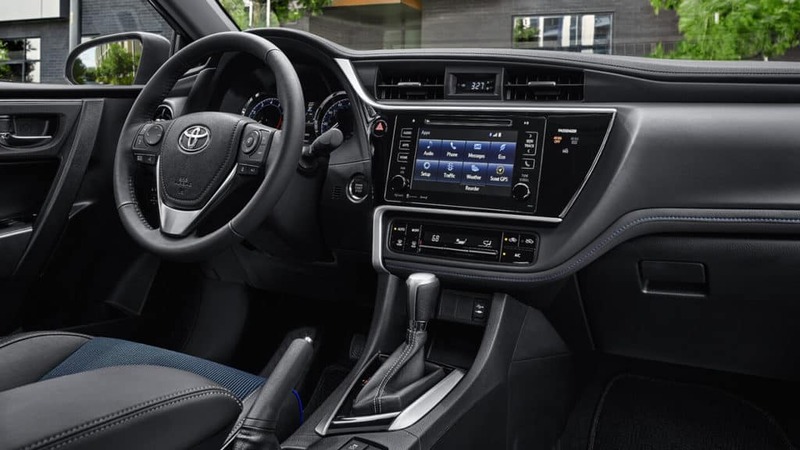 This feat is due, not only to the stellar quality of the vehicle’s construction and the comfort of its design but also to Toyota and its rigorous maintenance plan, engineered to help keep your car healthier, longer. Every 5,000 Miles: Oil and filter change, brake inspection, tire inspection and rotation. Every 15,000 Miles: Inspect cooling system, fill coolant, inspect braking system, check ball joints, examine steering components, check exhaust system. Every 30,000 Miles: Replace cabin and engine air filter, check front differential oil, check fuel system. Every 60,000 Miles: Check all drive belts and inspect/change transmission fluid. Every 100,000 Miles: Replace coolant and spark plugs. The frequency of these events will depend on whether you primarily drive around Cartersville or make a habit of traveling around the region. Check with your service specialist for your exact schedule and be sure to see if your Toyota vehicle qualifies for ToyotaCare, including Toyota and its no-cost 2-year/25,000-mile maintenance program. Service isn’t the only benefit your new Toyota can enjoy at Riverside Toyota. You can also take advantage of low prices on Toyota tires in our tire center. 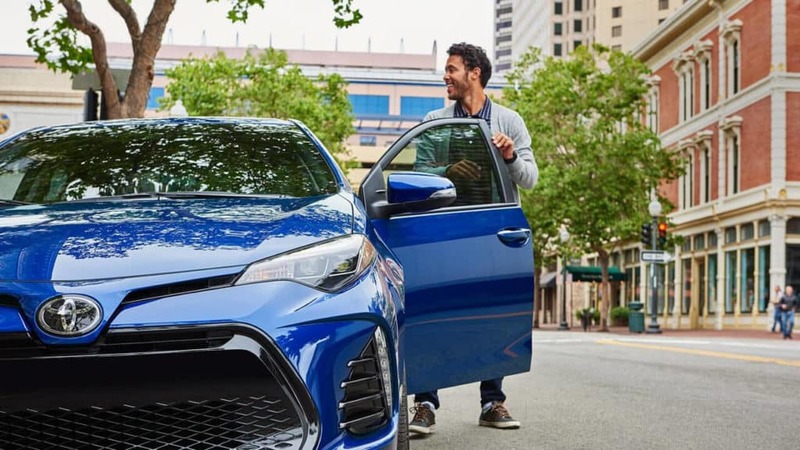 Whether you drive a Corolla sedan or choose to pick up one of the new Corolla hatchbacks, you’ll find the perfect tires to keep your Toyota running like new. Interested in learning more? 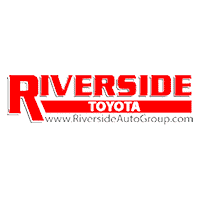 Contact Riverside Toyota today to speak with an associate about the Corolla of your choice.